According to Italian media outlet Corriere dello Sport, via Tuttomercatoweb, Tottenham Hotspur manager Mauricio Pochettino wants to sign Sevilla defensive midfielder Steven Nzonzi to replace the outgoing Mousa Dembele. Well, Corriere dello Sport, via Tuttomercatoweb, says that Dembele could be on his way to Inter Milan – although the Belgium international is also interesting clubs in the Chinese Super League – and that Pochettino has instructed Daniel Levy to bring Nzonzi to north London as his replacement. Sport Witness report that the France international has a release clause of €40m in his contract with the La Liga side, and there is no doubt that he has become a really key player for them since joining from Stoke City in 2015. Should Dembele go and he arrived at the Tottenham Hotspur Stadium, he would be competing with the likes of Victor Wanyama and Eric Dier for a spot in the centre of the park. Would he be a good signing for Tottenham? Given he turns 30 years of age at the end of 2018, he certainly wouldn’t have the usual profile of a Spurs signing, which perhaps suggests that Pochettino is looking for results now rather than players who have the potential to make more of a difference in the future. That said, despite his impressive performances for Sevilla in recent years you do wonder whether he would be able to replicate those showings and be as dominant and influential again in the more physical Premier League, even if he has played in it previously. 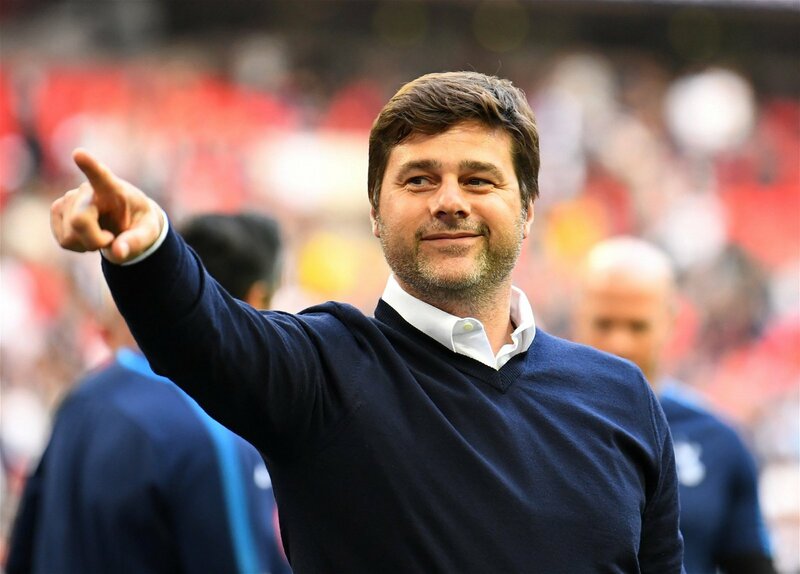 Pochettino, who must look to hijack Everton’s bid to sign a highly-rated Barcelona ace, has brought in a lot of quality players during his time at the helm of Tottenham, however he has also endured a fair few disaster additions too with names like Clinton Njie, Moussa Sissoko and Roberto Soldado among others, and Nzonzi would be the next in line to join those names if he did sign.